For questions contact Lisa Askew at laskew@dioceseofjoliet.org. than a body of theology: It Really Matters! *This will be no alcohol location. The poster at the left is the second in a new FREE ministry focused on serving young adults, created by young adults. 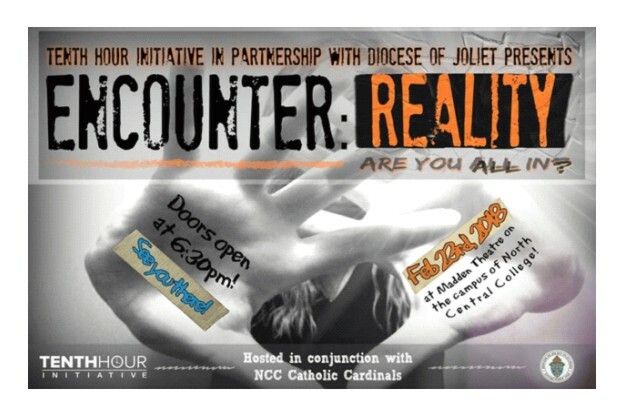 Tenth Hour Initiative Encounter Nights include a full Catholic Praise and Worship band as well as expert preaching by young adult priests, religious, and lay people. Our first encounter night was December 16th from 7-10 pm at the Meiley-Swallow Theater at North Central College in Naperville, IL. Also check them out on FaceBook: https://www.facebook.com/yamjoliet/. 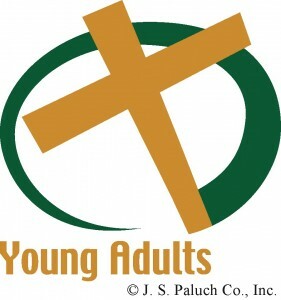 The Church considers people between the ages of 18 and 39 to be young adults. That’s quite an age spread, and certainly there can be great differences among people’s life situations throughout those years. Some young adults are in college, many are working, there are singles, people who are dating, and married couples with and without children. The Young Adult Ministry program of the Diocese of Joliet seeks to provide programs, events, resources and opportunities for young adults directly but also for priests and parish staff, volunteers and other church groups and organizations in the Diocese working with young adults. We work closely with several groups and organizations around the Diocese who are ministering to young adults. More about them in Who and Where. On our Calendar of Events, you’ll see events that we’ve organized out of this office, but we also promote events, programs and opportunities organized by others that are open to all young adults. 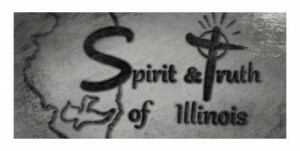 In addition, ther e are 3 nearby Spirit in Truth of Illinois groups: Lisle, Naperville, and Plainfield. Their website www.spiritandtruthillinois.org has much detailed information, pictures, event schedules, and contact information.